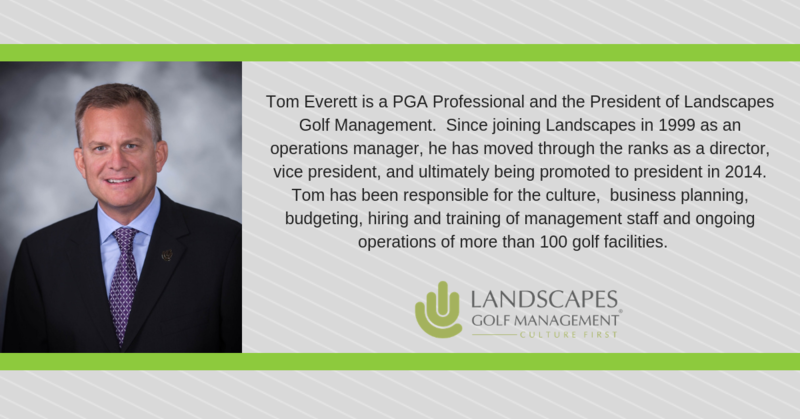 Kevin Norby combined with Landscapes Unlimited on links-inspired work at Fox Hills Golf Course. 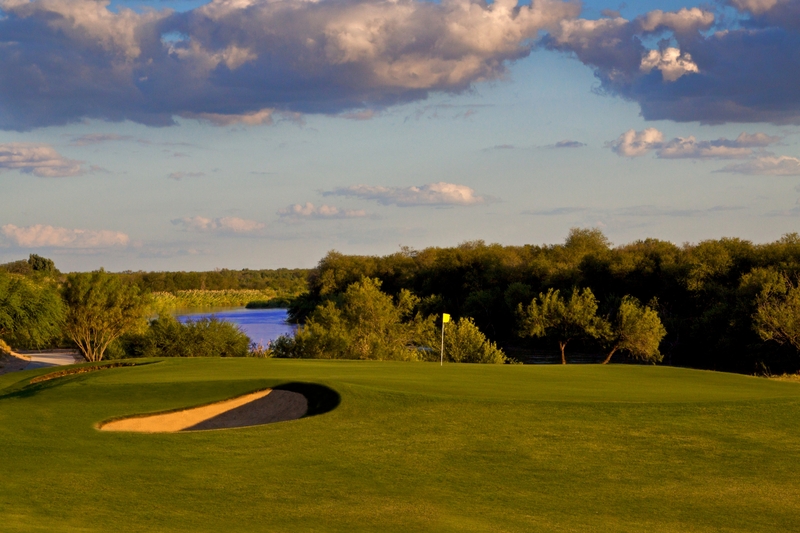 Fox Hills Golf Couse in Watford City, North Dakota, will reveal the first 12 new holes later this month. 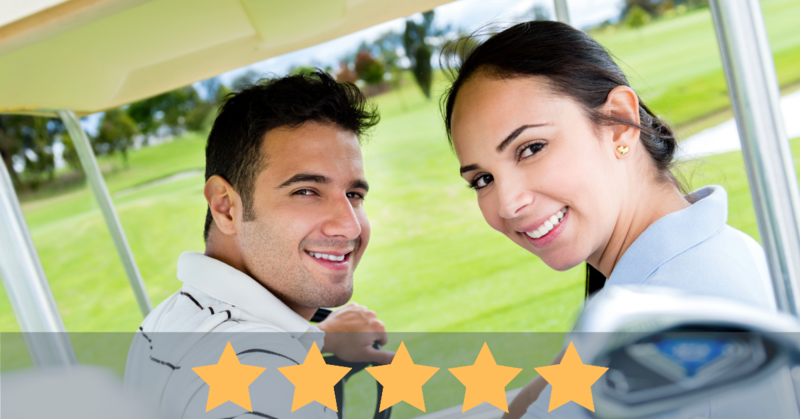 Designed by Kevin Norby of Herfort Norby Golf Course Architects with Landscapes Unlimited handling construction and course operations, the new layout will have a decidedly different feel. Wide fairways and large greens set alongside Cherry Creek will provide golfers forgiveness from the consistent winds. Sand bunkers inspired by the links courses of Ireland and Great Britain have wood bulkheads to ensure visibility and to provide for a unique experience. 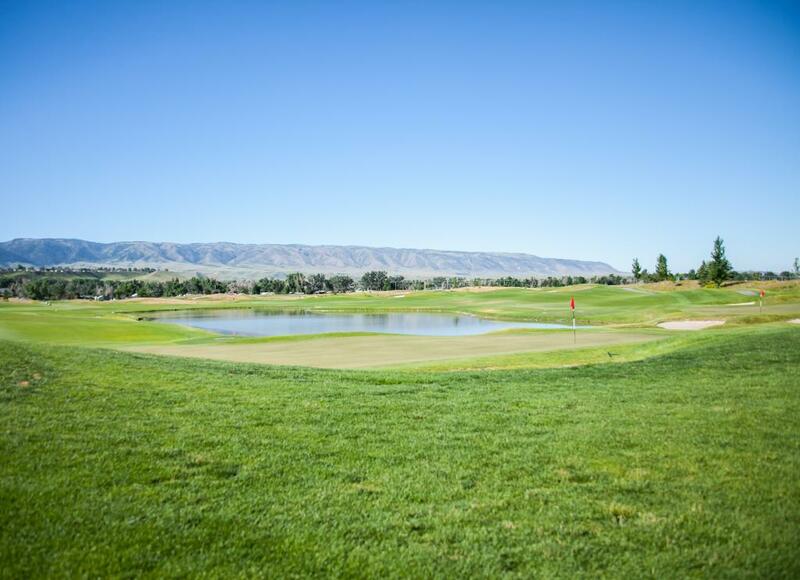 “My goal was to create a golf course that would provide an enjoyable experience for golfers of all abilities and, at the same time, be unique enough to attract golfers from outside the immediate area” course architect Kevin Norby said. 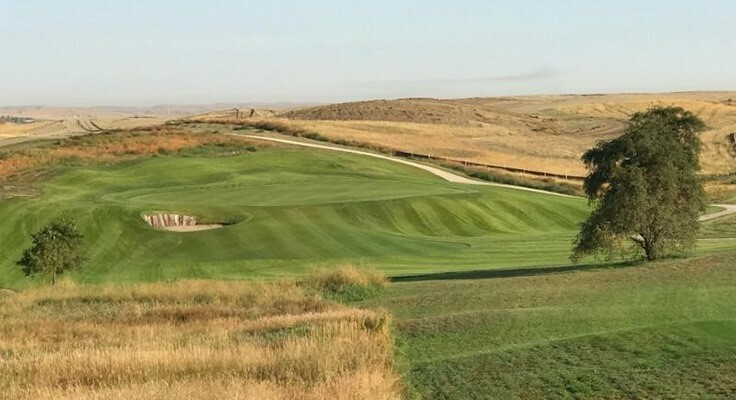 “We wanted to create a golf course that would look and feel like it was part of the native Western North Dakota landscape with rolling hills and a distinct 'links' character." Construction of the 12 new holes at Fox Hills Golf Course began in the spring of 2017 on land donated by the Steve Stenehjem Family. The construction of the remaining 6 holes along with a new practice facility is currently scheduled to begin in the spring of 2019. Play on the new layout will commence on Sept. 29 with an event for donors and invited guests, along with a reception to follow. 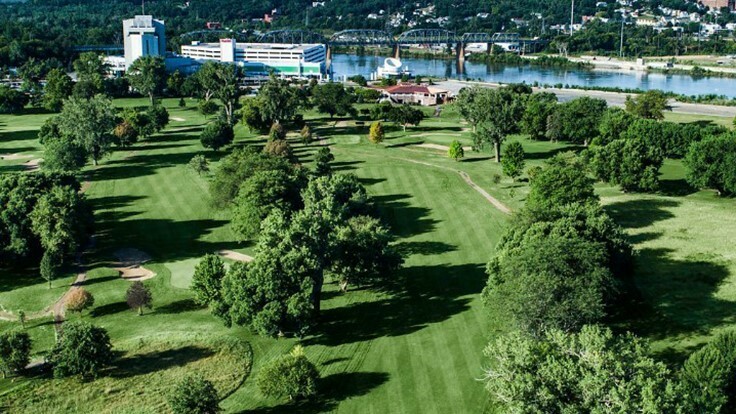 The course will open for public preview play Sept. 30.